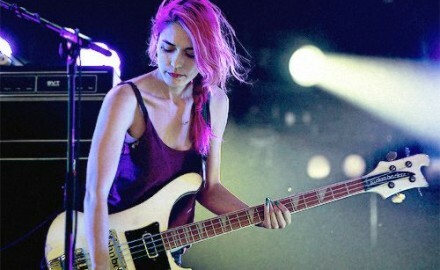 Q&A with JENNY LEE LINDBERG of WARPAINT Talks New Solo Album: right on! 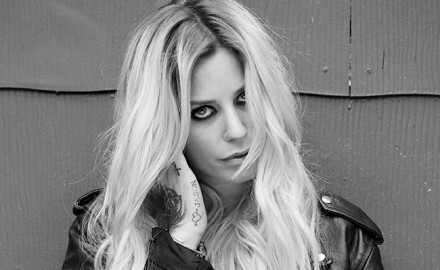 Q&A with New Zealand Singer-Songwriter – GIN WIGMORE – Talks Channeling Bonnie & Clyde In New Video “Written In The Water” and More! 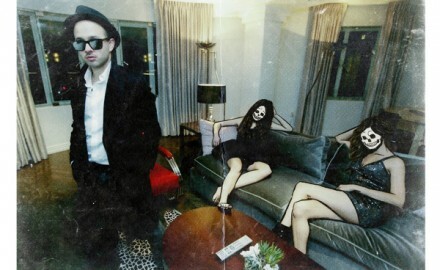 Q&A with Frontman Luke Pritchard of British Rock Band – THE KOOKS! 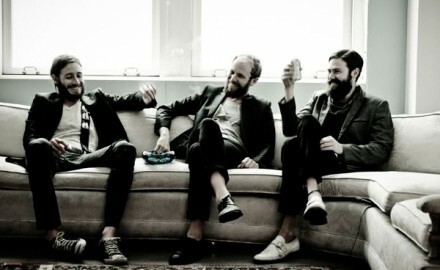 Q&A with Mickey Church of Psychedelic Electro-Indie Band, WHITE ARROWS, Talks – New Album, Shamanism, Warren G and More! Named After “A Royal Tenenbaums” Character, Wildcat! Wildcat! 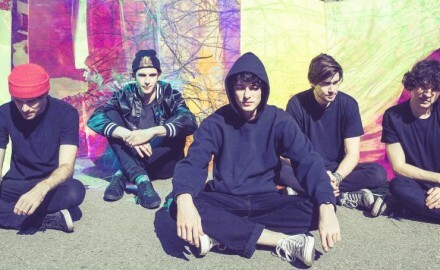 Reveal Details on Their Debut Album and How Their Tour Is Going!